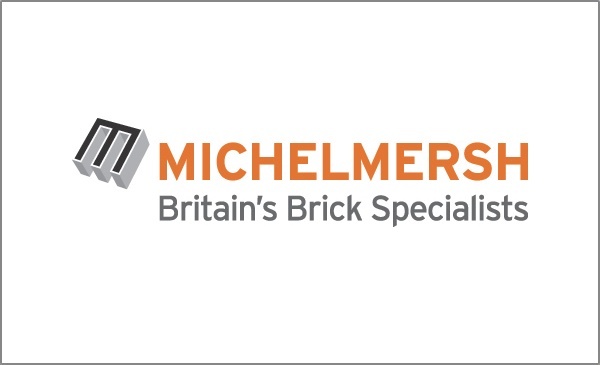 Michelmersh forms part of Michelmersh Brick Holdings PLC, a UK stock market listed company producing over 125 million clay bricks and pavers annually. The Group currently owns seven of the most recognised premium brands across the UK and Europe; Hathern Terra Cotta, Blockleys, Carlton, Charnwood, Floren.be, Freshfield Lane, and Michelmersh. Using modernised production methods that emphasise sustainable building solutions and adhere to the most stringent production requirements, Michelmersh guarantees high quality product standards with a low ecological footprint. The Group remains at the forefront of industry innovation and was the first clay product manufacturer in the UK to offer intuitive Building Information Modelling files, hosted on its dedicated platform bimbricks.com. 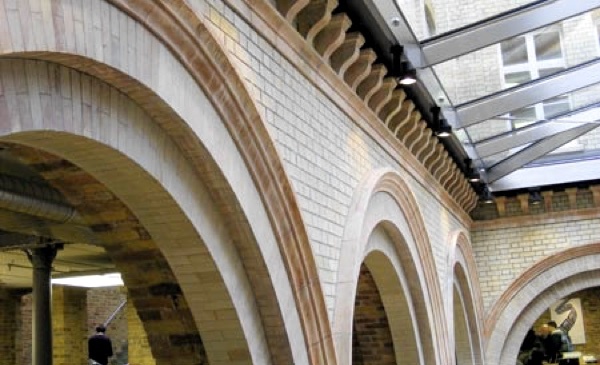 Hathern Terra Cotta is the UK’s leading manufacturer of traditional hand pressed architectural terra cotta & faience. We also specialise in supplying bespoke Architectural components, specifically designed to integrate with our extensive product range offered by the Michelmersh Brick Holdings PLC group. The skills and experience of our team has evolved over generations. We have grown to become one of the most prestigious brands offering unrivalled artistry and workmanship from the base at our Charnwood factory, ideally located in the heart of the country. Our pedigree is impeccable; being the successors of the Hathern Station Brick & Terra Cotta Co., established in 1874. Their acquired knowledge, handed down over decades, now resides in the hands of our experienced craftsmen. In recent years our specialist expertise has been called upon for the UK’s most prestigious buildings. 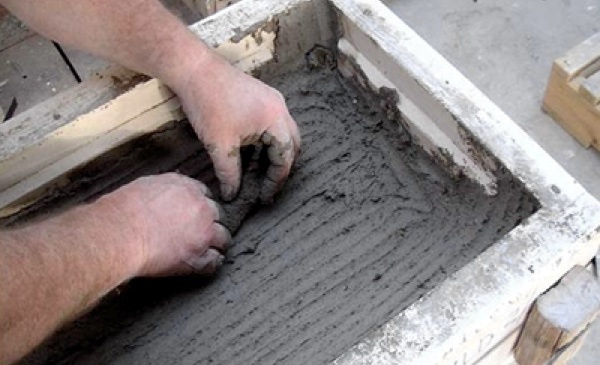 We believe that the manufacture of Architectural Terra Cotta is art, not engineering. We pride ourselves on preserving these precious skills, placing the greatest emphasis on quality, pride in workmanship and attention to detail.